Weekly Classes range from Ceramics, Painting, Cartooning & more! School Break Camps provide fun and creativity for ages 5-10, year round! Your child will learn from talented Instructors and have lots of fun along the way! Join us for an artful adventure! Explore the wonders of art in a playful, stimulating environment offering visual art projects, music, dance, games, and storytelling. Campers will exercise their imagination each day through interactive activities. Discover clay, collage, drawing, painting, and more! No two camp sessions will be the same as each week will offer new and exciting creative opportunities for campers to enjoy. 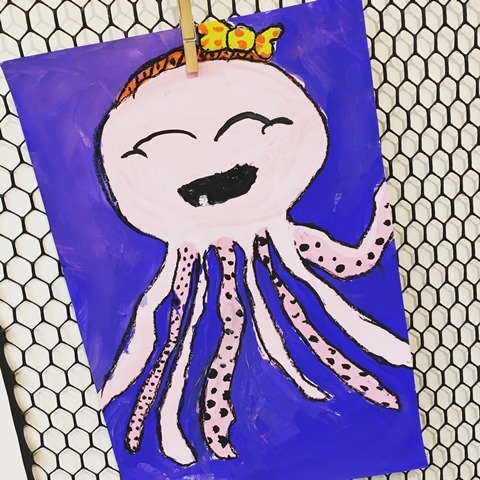 Exciting hands-on ART-focused activities allow campers to explore art, meet creative challenges and exercise their imaginations. 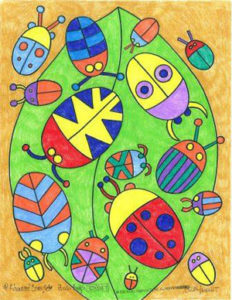 Campers will broaden their creativity through drawing, painting, sculpture, printmaking and many other artistic mediums. Each session is led by a certified art instructor from local Atlanta school districts. Learn the art of acting, improvisation, song, dance, and how to perform before a live audience. 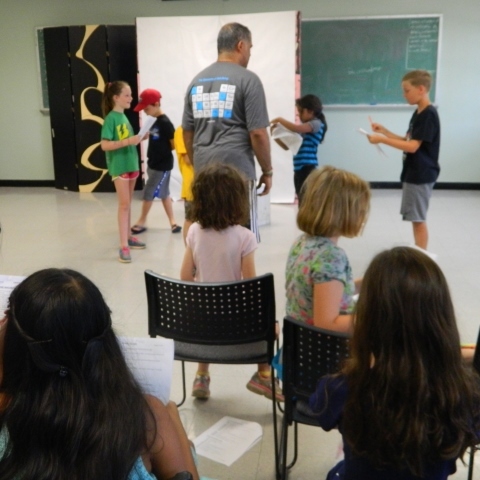 Campers will explore how to create characters and costumes as well as prop and set design while learning about stage direction. No two camp sessions will be the same as each week will offer a unique and exciting theatrical experience. Explore new and exciting specialty camps each week! Sessions are led by seasoned professional instructors providing campers the opportunity to experiment or refine techniques in a specific art medium. There are four ways to register for classes. Please note we do not take registrations over the phone. Every child and adult must have an account to register. Family members may use the same e-mail address; however, a unique password is required for each member of the family. If you have questions or technical issues, contact the Registration Office at 770.394.3447 x 0. The Spruill Center for the Arts is in need of volunteers, ages 15+, to assist their Summer Camp staff and to better the experience for their campers. Get involved in the art community and sign up today!